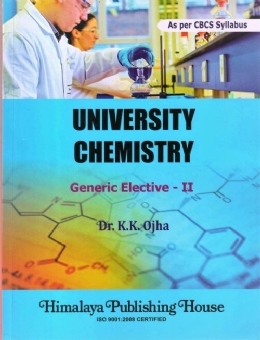 This book UNIVERSITY CHEMISTRY "Generic Elective - II" is prepared to meet the requirements of Under Graduate Students. 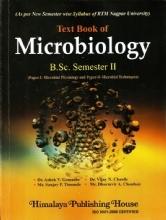 The contents are developed as per the new syllabi of B.Sc. 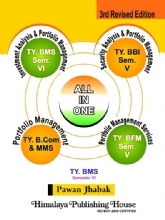 Students for the Universities and Autonomous Colleges in Odisha under Choice Based Credit System. 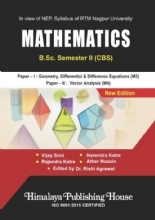 The book lays particular emphasis on the fundamental, concepts, principles of chemistry, its theory and exercises with detail explanations as per the need of the present day. 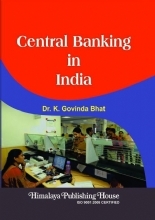 The content of the book is designed in to two parts. 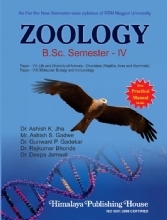 Part A contains Physical Chemistry and Part B Organic Chemistry with details course structure. 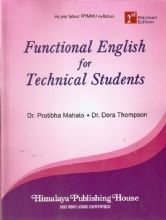 An earnest and sincere attempt is made to present the information in a non-technical, simple and lucid manner so as to enable the reader to understand the subject with ease. 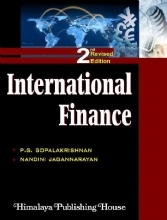 The book contains sufficiently large number of illustrations and tables for a better grasp in the subject matter. 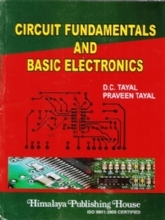 Wherever necessary, working notes, explanations with practical problems with fundamental questions and answers have been provided. 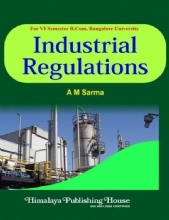 At the end of each chapter, various types of quetions and problems are given for practice.